Learn how to balance the creative and business sides of selling, what and how much to present, and in what order. 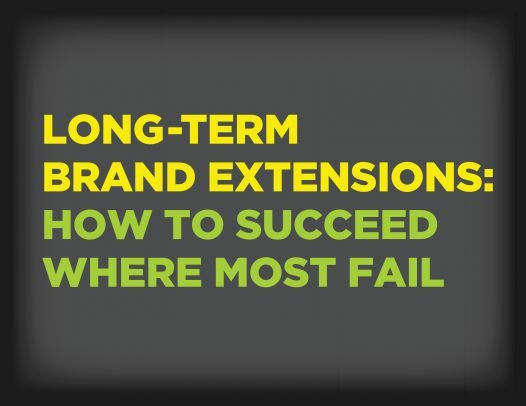 Drawing from first-hand experience working with the world's largest retailers and leading brand owners, John will distill decades of what works, and what doesn't, into five proven rules for retail success. LIMA's Roundtable series features tables of 20 people meeting for 30 minutes each with a licensing expert to discuss a topic of interest, then switching to a new table/topic. Each session provides time for attendees to participate in three discussions. Use this opportunity to hear from John and other licensing experts. 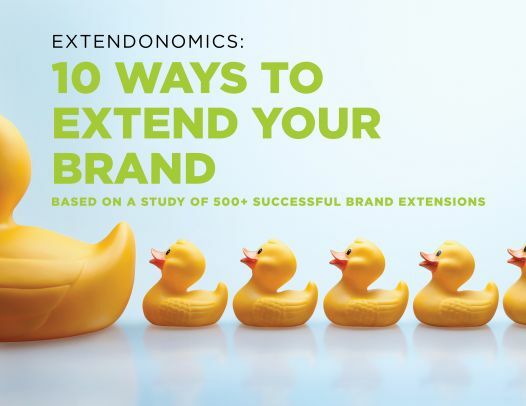 John Parham, President and Director of Branding, Parham Santana – The Brand Extension Agency, has 25+ years experience helping national brands extend and restage in the retail world. 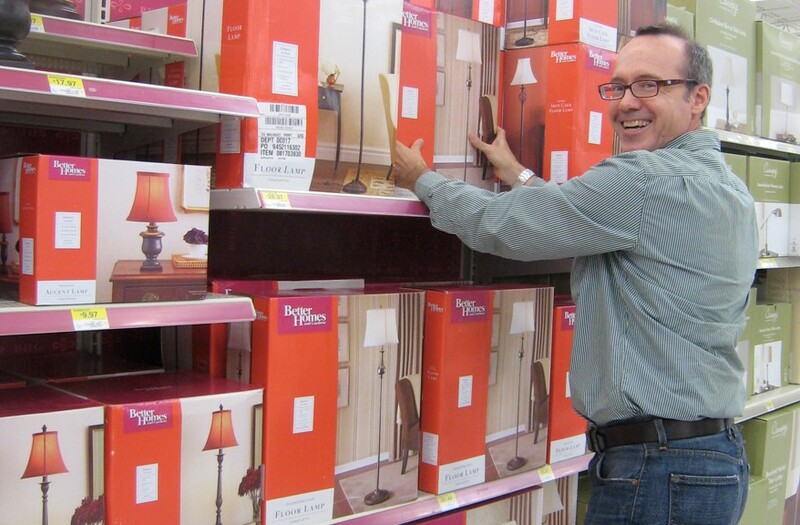 John's positioning and brand extension strategies for clients have guided long-term multi-billion-dollar retail programs for thousands of products at major national retailers in every channel of distribution – including Walmart, Kohl’s, Bed Bath & Beyond, and Macy's. Parham Santana's unique perspective is based on a client base that includes direct involvement with the full roster of major national retailers, brand owners, licensing agents, as well as manufacturers and licensees. John is a LIMA board member and has a Certified Licensing Degree from LIMA, is a member of the In-Store Marketing Institute and has a M.S. in Communication from Pratt Institute.